The knowledge that Robert Lewandowski can punish any error will ensure Virgil van Dijk and the Liverpool defence are fully ready to stop him on Wednesday night. The Reds take on Bayern Munich in the second leg of their Champions League last-16 tie, which is delicately poised after a goalless stalemate at Anfield last month. No player in the competition can match Lewandowski’s eight goals so far this season and Van Dijk, who returns from suspension for the game at Allianz Arena, is likely to come head-to-head with the Poland international. 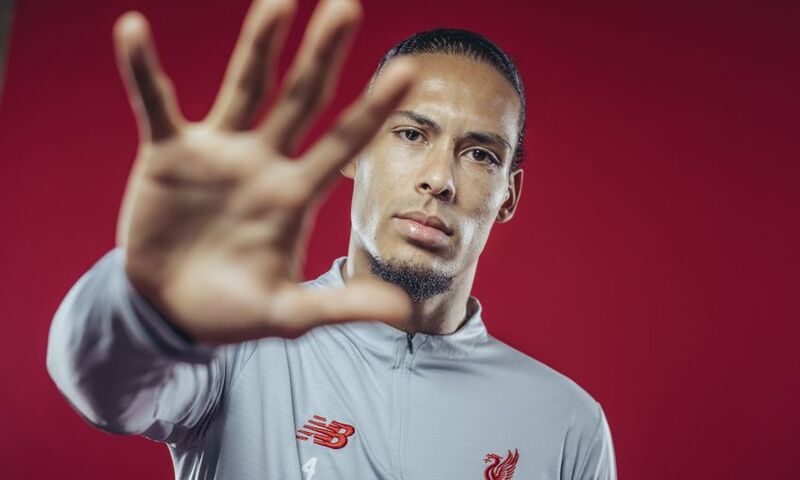 “You need to be aware of the qualities of every striker you face, as I always am, but sometimes you need to be smart and more than 100 per cent ready for anything,” Liverpool’s No.4 told UEFA.com. Victory or a score draw in Germany would take Liverpool back into the quarter-finals of a tournament they finished runners-up in last term. Their ambitions in Europe sit parallel to their quest for Premier League glory at home, with each and every fixture carrying significance to those hopes. But Van Dijk is relishing the intensity involved. “There’s always pressure at a big club. I’d rather play with pressure than without,” the centre-back added.